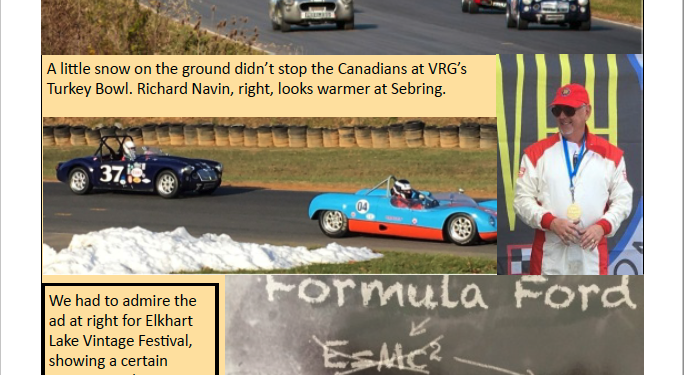 VARAC, the Vintage Automobile Racing Association of Canada, is the main Vintage Racing Club in Eastern Canada. All VARAC members share a desire to preserve, restore and race historically significant cars in a form as close to the original specification as possible. Information on membership, race classes, rules and regulations and car eligibility requirements can all be found on this website. If you can’t find what you’re looking for, please email us at VARACBoD@varac.ca and we’ll be happy to answer your questions!